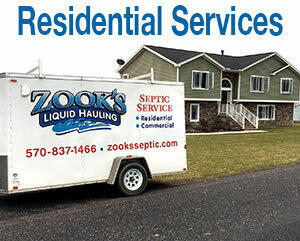 Zook's Septic Services provides fast, professional septic cleaning and sewer services to residential, commercial, and municipal customers throughout Central Pennsylvania including Middleburg, Selinsgrove, Mifflinburg, Sunbury, Miton, Northumberland, Beaver Springs, Aaronsburg, Centre Hall, Spring Mills, and surrounding areas, including all of Snyder County, Union County, Center County and Northumberland County. 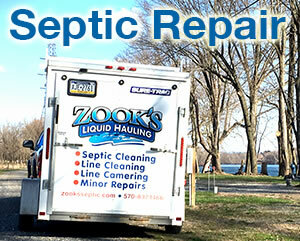 GPS equipped trucks are always near, assuring you fast service. 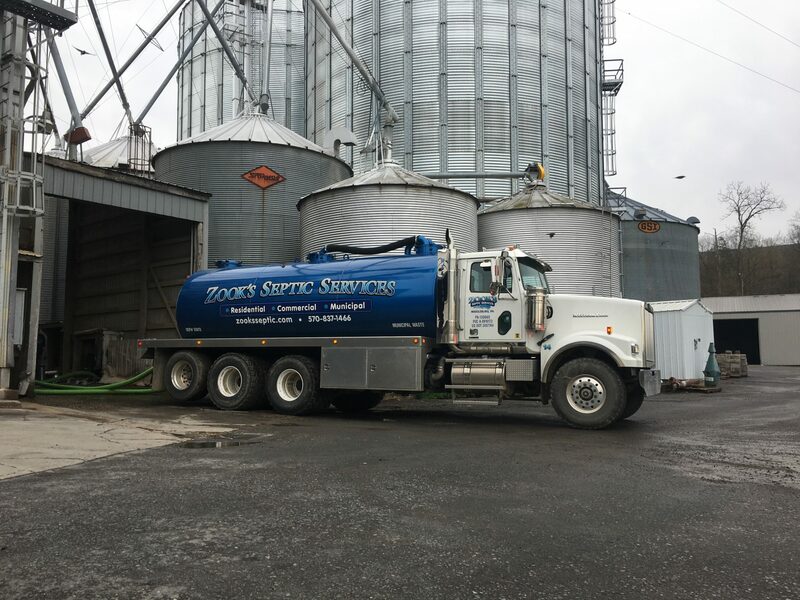 From basic residential pumping to commercial, and municipal systems, Zook’s Septic Services provides the highest quality service possible. 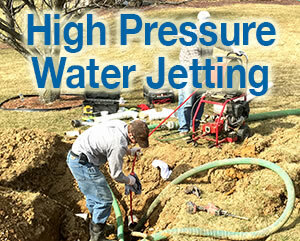 We also provide diagnostic services and repair using the latest state of the art equipment. 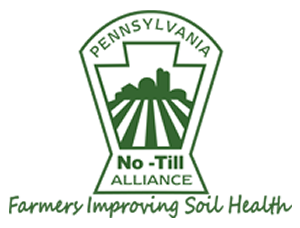 Zooks is Pennsylvania Septage Management Association (PSMA) certified and a member of the Pennsylvania No-Till Alliance because we appreciate the importance of clean water for future generations. 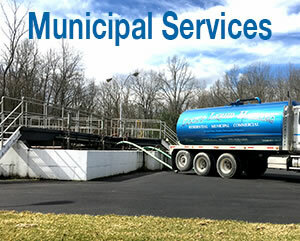 We are also a certified Puraflo Peat Fiber Biofilter Inspector for onlot wastewater systems. 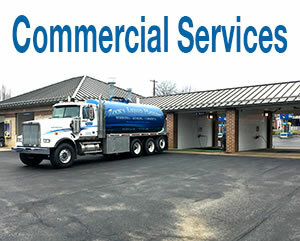 When you need a quick pump-out for your home, or have a large commercial system that needs regular visits, or any type of non-hazardous liquid to haul, you can be sure we can get the job done quickly, and at a very competitive price.